If you are not watching sport or even if you do but are not interested in cycling, then you probably never hear of the Dotsie Bausch. 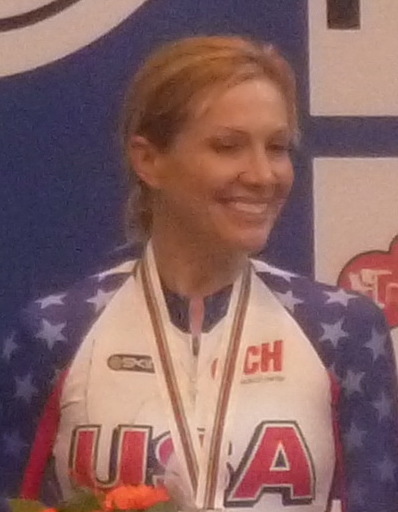 She is a cyclist from the United States of America. Her best achievement so far is the silver medal in London Olympics. You would not believe me that Dotsie was just 6 months away from her 40th birthday when she achieves that. And she is the oldest athlete in this discipline in the history of Team Pursuit cycling. But that is still not the whole story about her success. She is also vegan and dedicated to her work on behalf of animal rights. And if I tell you that she started cycling in her 26th year after a long fight with anorexia, you would think I Am making all of this up. But she is a real deal, and you can watch her speak in “The Game Changers” documentary. She really deserves the highest spot on the vegan athlete list. Dotsie for sure has something to say. She went through a lot. She was a cocaine addict and had anorexia. Her life before cycling was a well-known life of the celebrity. She was one of the famous New York models. That kind of work is stressful with drugs to calm you and eating disorders to keep you as skinny as possible. But she survives that and now is on the top of the list of many vegan celebrities magazines. Choose Veg named her one of the “20 Badass Veg Women Who Are Making History.” And Dotsie is for sure making history, not only as an athlete but as a human as well. She works in a shelter, helps with walking dogs and playing with them. This work supports the dogs to stay calm and forget about stressful life in a shelter. She speaks about vegan food and how with a proper plant-based food you can have unlimited power and energy. With a plant-based diet, you will feel young and vital. We already hear the same words from other vegans, and she just makes the weight on these words heavier. After all, these words are coming from an Olimpic silver medal winner. If you watch sports, you can hear her on NBC, CNN, and other television houses. She is a perfect commentator who is always positive. She is one of the youngest cycling commentators since most of the commentators are old men from Europe and that young vegan power is recognized in the air when she comments the race. The audience loves her, not only because she is famous and because she did unbelievable things but also because of her energy. If you are interested in impossible is possible, then you should watch Personal Gold documentary. In Personal Gold you can see her road to a silver medal in London. 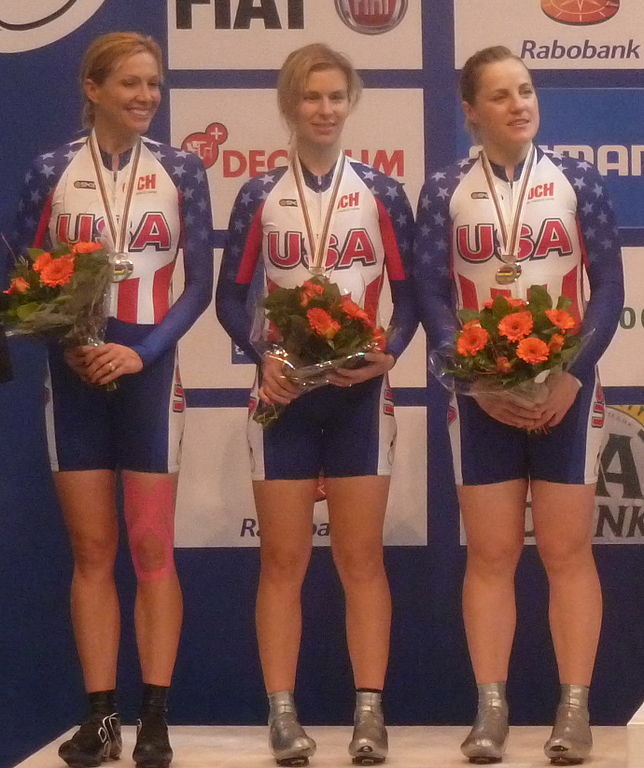 The documentary follows Woman American cycling team which is a huge underdog. Men’s team was banned because of Lance Armstrong doping scandal, and all eyes were on the girls. And the girls delivered and made the impossible, possible.